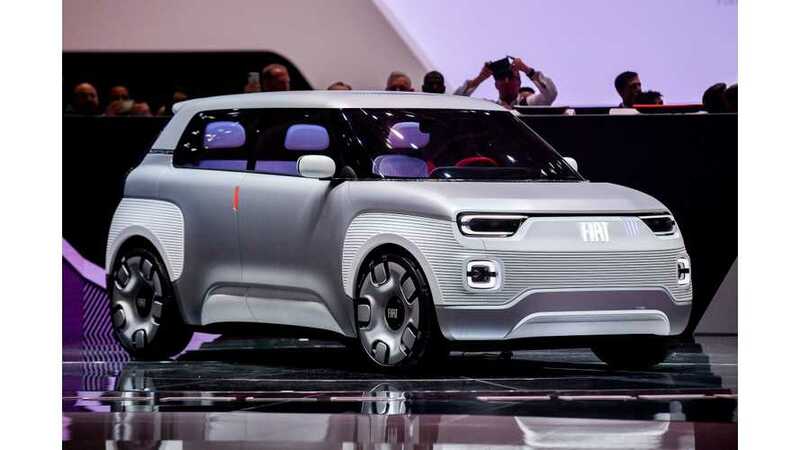 The 2019 Geneva Motor Show was probably the richest electric car show so far (at least in Europe, as there is a lot going on with EVs in China). 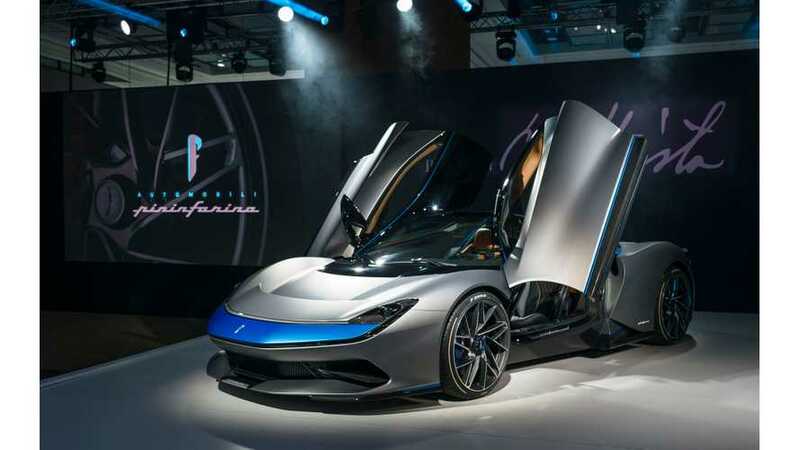 Here is a quick look at the Pininfarina Battista, an all-electric hypercar, which happens to be the most powerful car ever made in Italy. 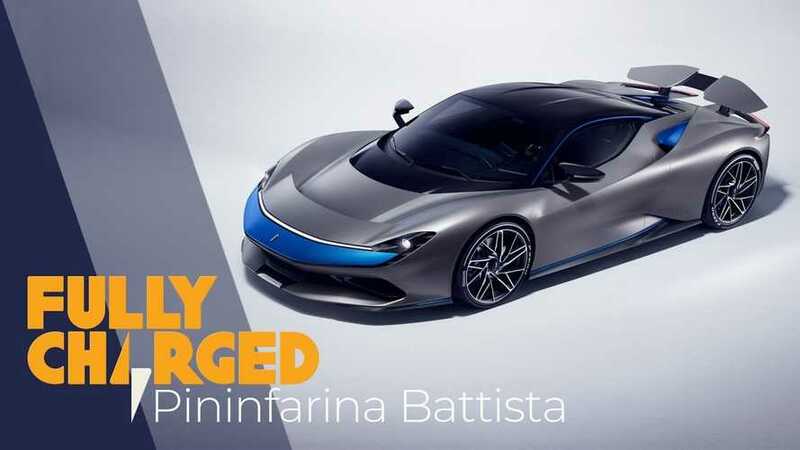 The Pininfarina Battista scheduled for late 2020 will be one of the quickest electric cars in the world, but it's not the only EV to be introduced by the Italian company. 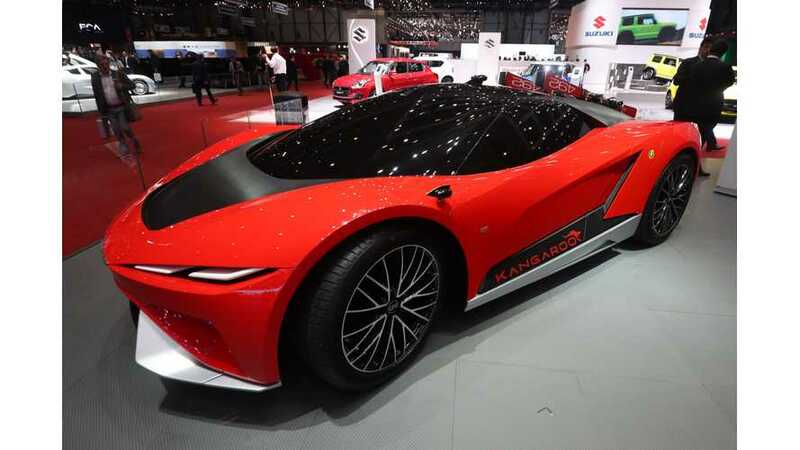 The all-electric Kangaroo concept is hard to classify. 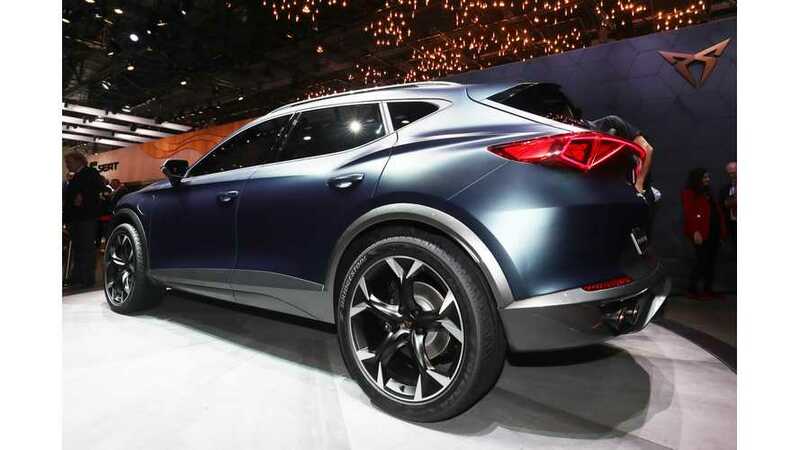 GFG Style describes it as a Hyper-SUV. For us, it seems like an elevated sporty roadster. It's the fastest kangaroo ever. 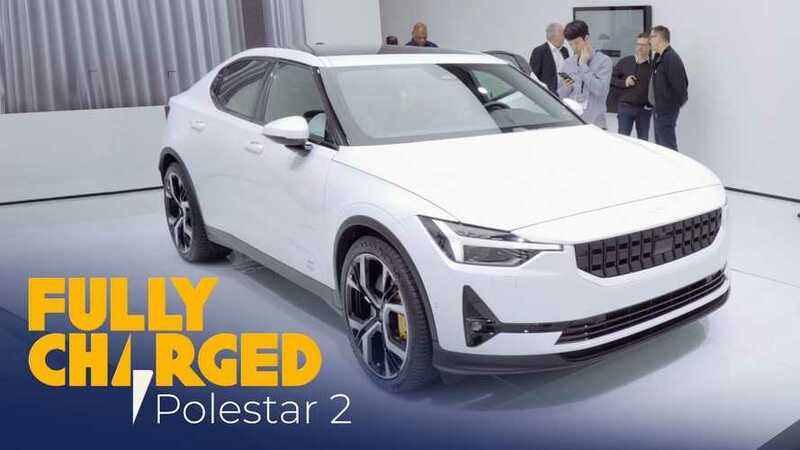 The Polestar 2 was one of EV stars at the 2019 Geneva Motor Show and here we would like to encourage you to see two presentations of the car, by known and liked Fully Charged and Autogefühl. 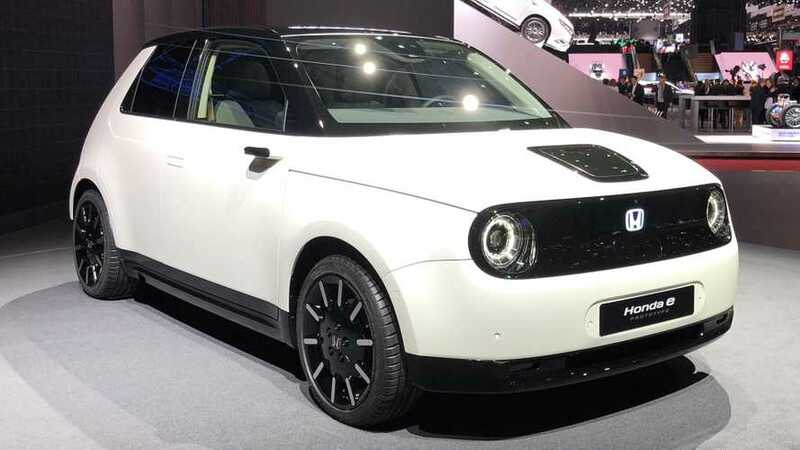 The Honda e Prototype shown at the 2019 Geneva Motor Show is on the outside a cute and sporty little car, while at the same time cozy and modern on the inside. 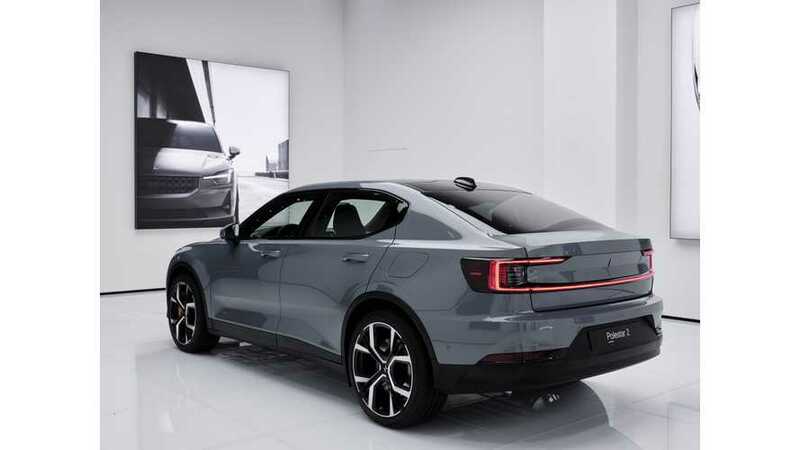 The Polestar 2 is Volvo Group's first all-electric car entry, scheduled for production launch in February 2020. Here is everything we know about it following its grand debut. 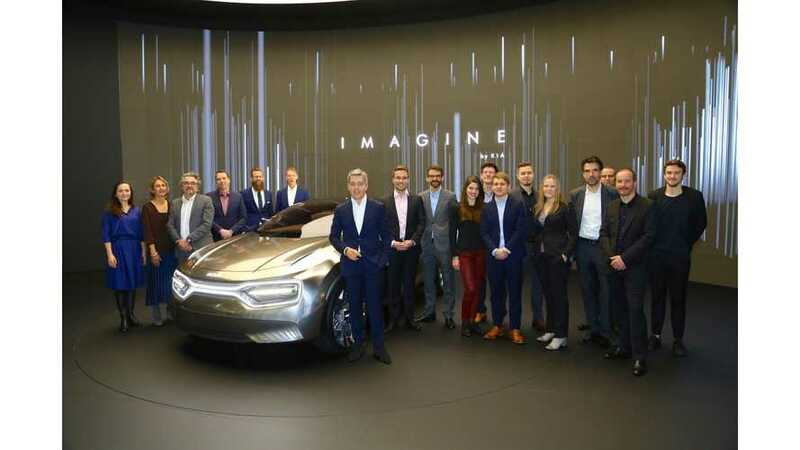 Kia unveiled in Geneva a new all-electric Kia Imagine concept saying it's a visual embodiment of Kia’s desire to move forward in the exciting world of electrification. 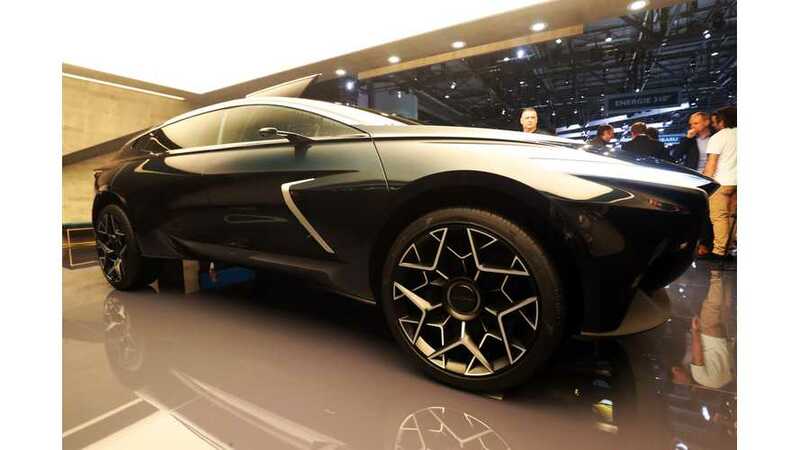 Aston Martin Lagonda unveiled at the Geneva Motor Show its second electric concept of the new zero-emission Lagonda brand - the Lagonda All-Terrain Concept. Alfa Romeo, after 109 years of history, is finally seriously working on electrification. 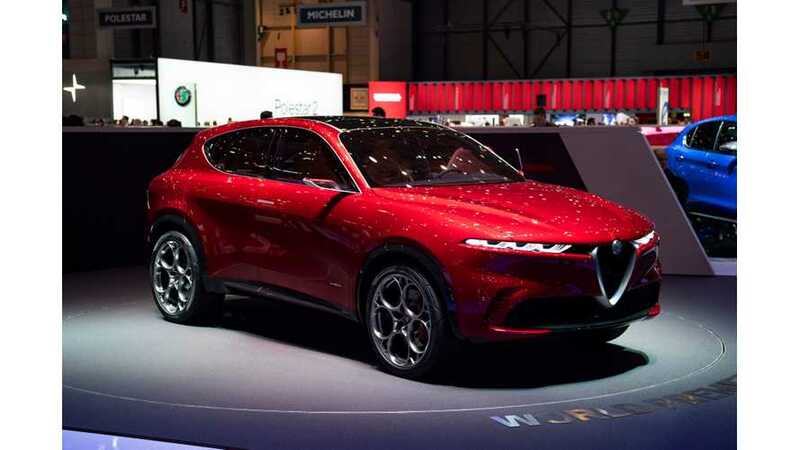 One of the first signs is the new Tonale concept unveiled at the 2019 Geneva Motor Show. 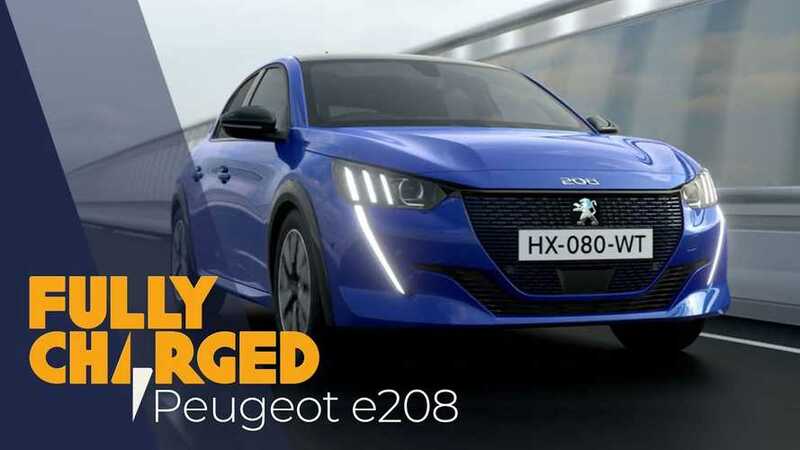 Name another mainstream brand that has multiple, long-range, affordable EVs. 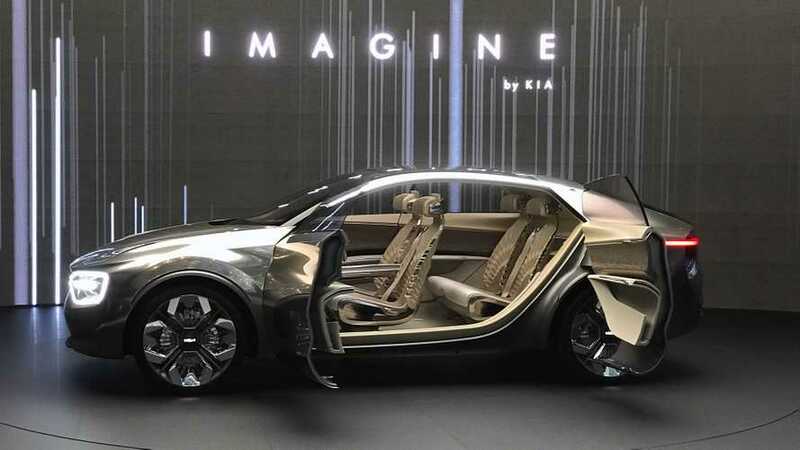 Kia is not the brand that comes first to mind when you think about electric vehicles. 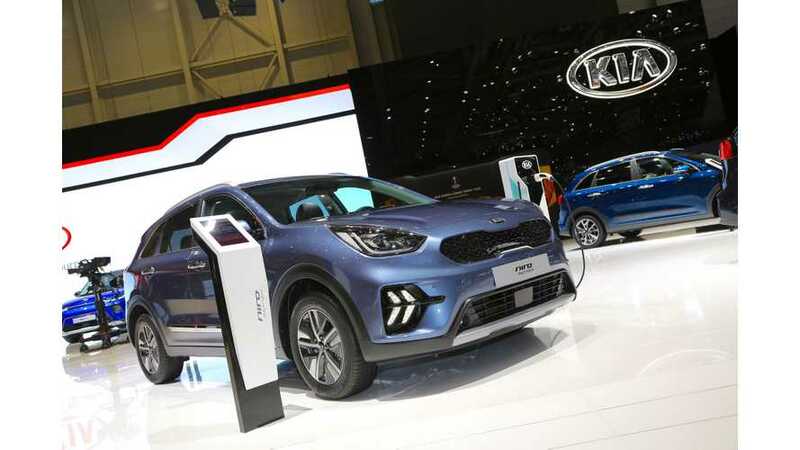 Kia presented at the 2019 Geneva Motor Show the updated Niro Plug-in Hybrid, which is now aligned with the newer all-electric Kia Niro EV. Small, urban EVs with limited range haven’t worked in the past. Maybe because they were ugly? 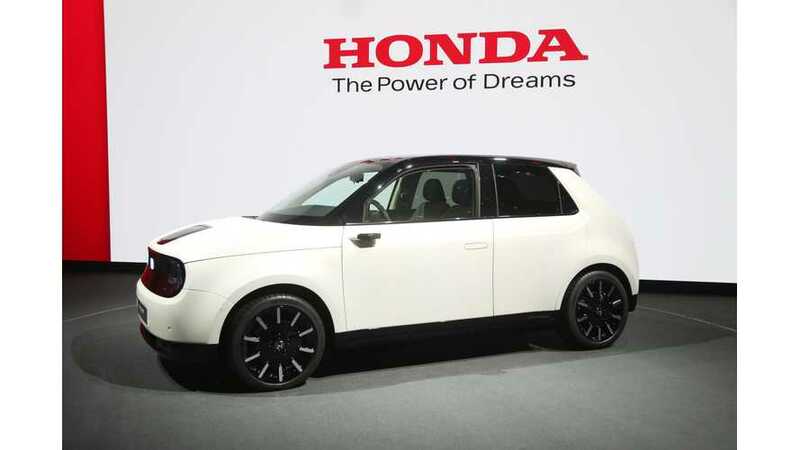 The unveiling of the Honda E Prototype might change that. 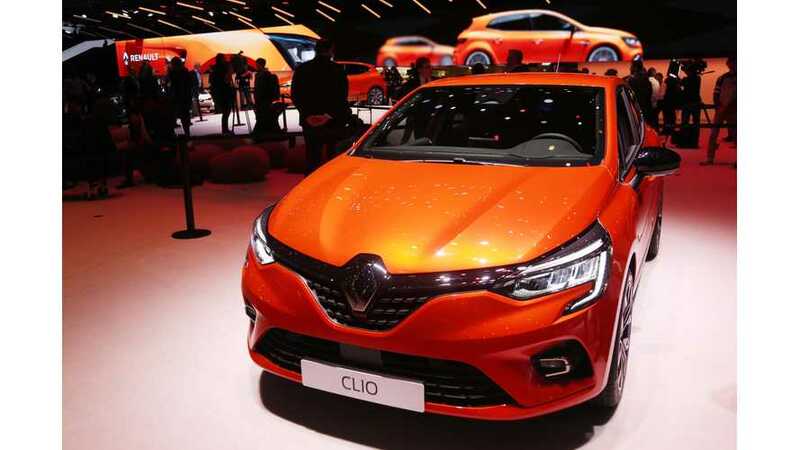 Renault Captur and Renault Megane are expected to get E-Tech Plug-In systems with a 9.8 kWh battery for 31 miles of all-electric range too. Volkswagen I.D. 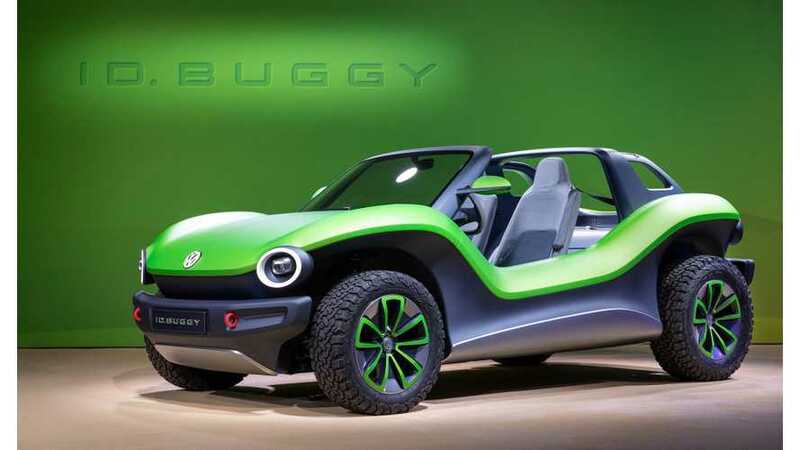 Buggy is a neat little green dune buggy for two (with an option for 2+2 seats). It's seem perfectly suited for sand driving along a sunny beach. Here is one more look at the Cupra Formentor plug-in hybrid concept for performance enthusiasts. This Spanish design seems dynamic and fresh.